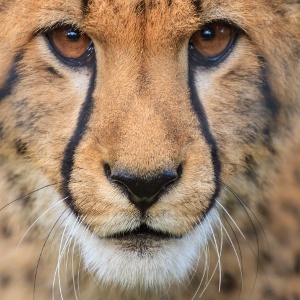 One or two of the about 80 captive cheetah facilities make genuine efforts to conserve the wild cheetah population by attempting reintroduction programmes. Others support breeding programmes of Anatolian shepherd dogs, that are used to address human-wildlife conflict with predators like cheetah and leopard. The little-known reality is that only a few of Cheetah Outreach’s animals are actually rescued, most are bred in captivity and hand-reared specifically to become ambassador species. According to the facility, these ambassador animals perform an important “educational” role by raising awareness of the plight of the wild cheetah and to raise funds for Anatolian shepherd dog breeding projects. However, does the end justify the means? When cubs are available at the centre, daily interaction of up to six hours a day is on offer at a cost of R250 per person. This can generate an estimated R45 000 of revenue per day in peak season. Simultaneously, adult cheetahs on leashes also earn their keep, providing further income through selfie opportunities. In the current South African context, captive breeding without successful reintroduction is preservation at best, but never conservation. In the wider captive cheetah industry, like with lions, cubs outgrow the petting enclosure when they are about nine months old. At this point they are either promoted to become fully-fledged ambassadors and stay at the facility, returned to the breeding farm for further breeding, exported under CITES Appendix II for “zoological” reasons, or are sold as pets to the Middle East. The global move away from captive breeding and hands-on wildlife interactions is gaining traction in South Africa with tourism organisations, such as South African Tourism and SATSA, taking a firm stance against such practices. Against this background and the widely-accepted position that animals are sentient beings, can we condone the use of ambassador species for human entertainment and to raise funds for a legitimate cause? 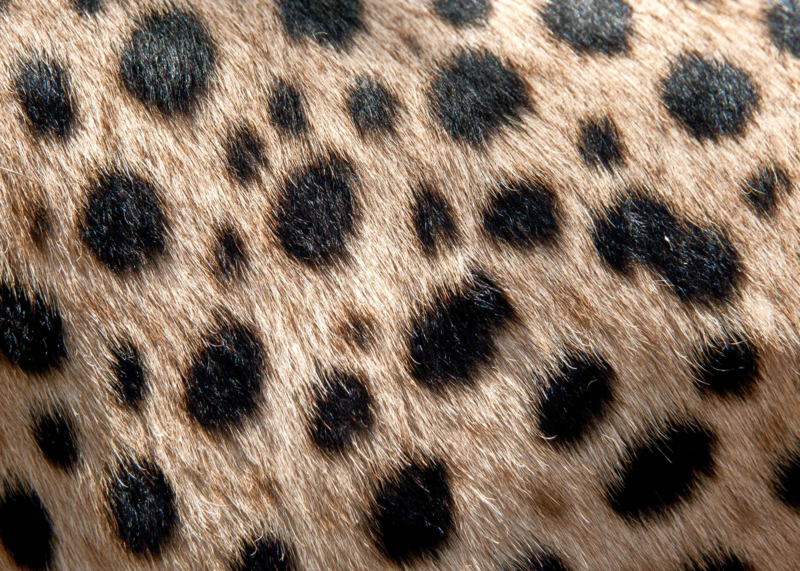 Annie Beckhelling, founder of Cheetah Outreach, says a Masters’ study carried out at their facility found “there was no altered behaviour during encounters, purring increased and there was a tendency to reduce heart rate with increasing people contact”. They therefore conclude that human interactions are beneficial for the animals. How can we justify a self-perpetuating captive breeding industry that breeds cheetahs on demand and takes them away from their mothers prematurely, with no attempts to reintroduce them into the wild? This practice guarantees a steady supply of cubs for the petting industry, but at what cost and where is the conservation value? Could we be equally (or more) successful in educating the public, if we allow the ambassadors to behave more naturally at a distance, while well-informed guides provide the necessary information? It is even questionable whether people absorb information about the ecology and conservation of wild cheetahs during the excitement of having a selfie taken with an adult or baby cheetah.